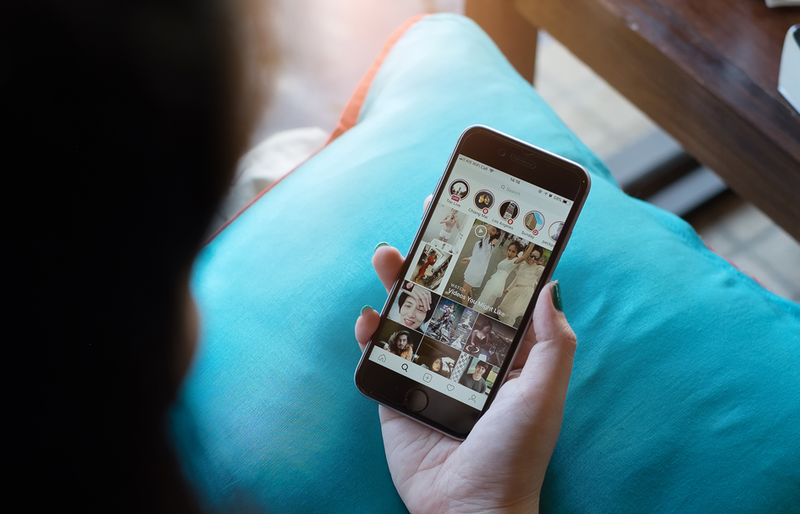 With more than 300 million users active every day on Instagram Stories, it’s safe to say that this feature is laden with marketing opportunities. As the relatively new function opens a new world to online marketers, it’s important to know tips on telling compelling stories that can elevate your business. Instagram Stories is a great engagement device. They are “real-time, unfiltered and playful”. Users are exposed to videos, graphics, text and sound at once. Along with carefully-placed call-to-action buttons, consumers can easily be in touch with the brand’s messages and offerings. Top-performing Instagram Stories ads are easy to understand. Shorter Stories, shorter scenes, and those showing the advertised product in use perform better than average. As opposed to the view that Instagram Stories are spontaneous, they generate real business results while combined with Facebook’s ad targeting, audience reach, and measurement solutions. For example, Beatbox secured 15% higher click-through rate and a 29% increase in purchase lift. Instagram Stories is a cost-effective tool that will make your upcoming marketing dollars well-spent. The feature deserves its publicity and wide usage. If you need help with creating interesting stories, we will be around to fill you in.